The McLaren Senna hypercar debuted on Saturday. It’s named after legendary Formula One racer Ayrton Senna. McLaren will on build only 500 Sennas with a price tag of $US1 million each. The Senna is powered by a 789 horsepower twin-turbo V8. Ayrton Senna is arguably the greatest driver in Formula One history and one who made an indelible mark on McLaren. The Brazilian spent six of his 11 seasons in F1 with McLaren during which time he delivered 35 race victories and three world championships. 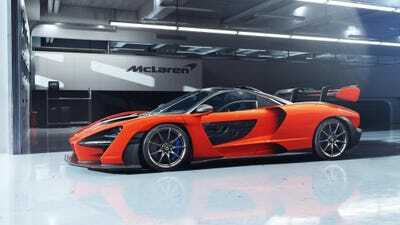 On Saturday, McLaren unveiled a new $US1 million hypercar called the Senna in a ceremony at the company’s headquarters outside of London. The McLaren Senna will be just the second member of the company’s Ultimate Series, which has remained without a production model since the P1 hybrid hypercar ended its run in 2015. 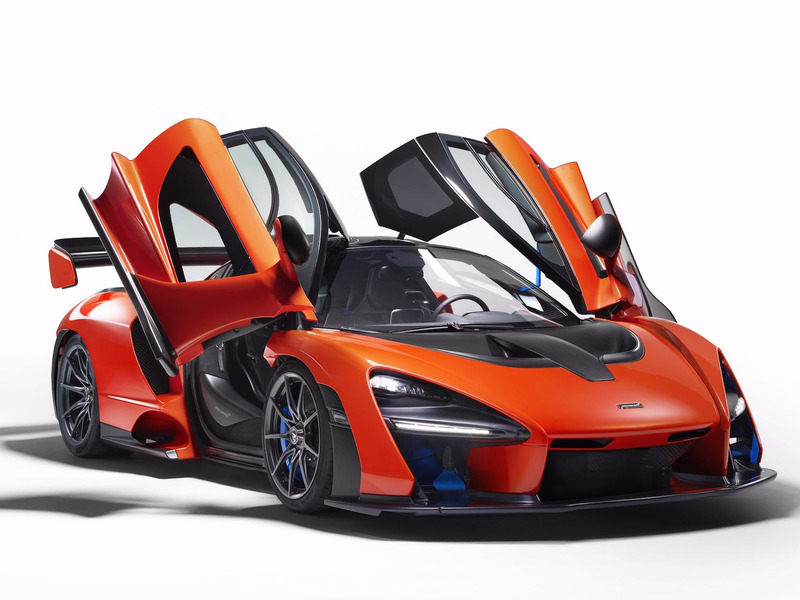 According to McLaren, the Senna is built to be the ultimate track-focused road car. Thus, everything about the Senna is about putting up insane lap times on the track while offering a comfortable commute on the road. That also means function over form when it comes to aesthetics. 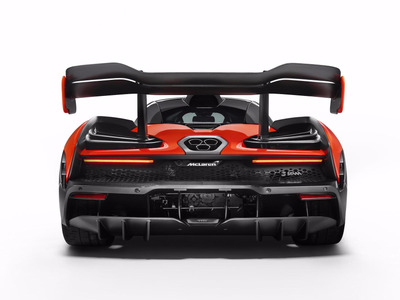 The Senna is powered by a 789 horsepower version of the McLaren’s 4.0-litre, twin-turbocharged, M840TR V8 engine. It’s development of the M840T engine that debuted earlier this year in the 720S supercar. McLaren has yet to announce any performance figures associated with the Senna. But, I wouldn’t be shocked to see a 0-100km/h time quicker than 2.8 seconds and a top speed north of 350km/h. With that said, the Senna’s party piece won’t be its straight-line speed. Instead, the car’s forte will be its ability to meld that speed with mechanical and aerodynamic grip to deliver mind-blowing lap times. The new hypercar built on McLaren’s new Monocage III carbon fibre structure. At just 1197kg, the Senna is the lightest McLaren since the company’s ground-breaking 384km/h F1 hypercar of the 90s. The McLaren Senna will make its official world debut at the 2018 Geneva Motor Show in March. Unfortunately, all 500 Sennas are already spoken for.